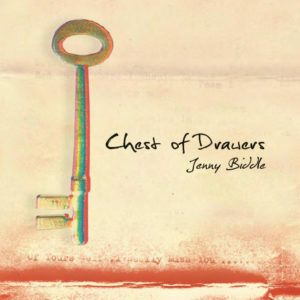 Enjoy this dynamic band album of originals from Jenny Biddle, featuring acoustic blues, indie folk and hints of country rock. 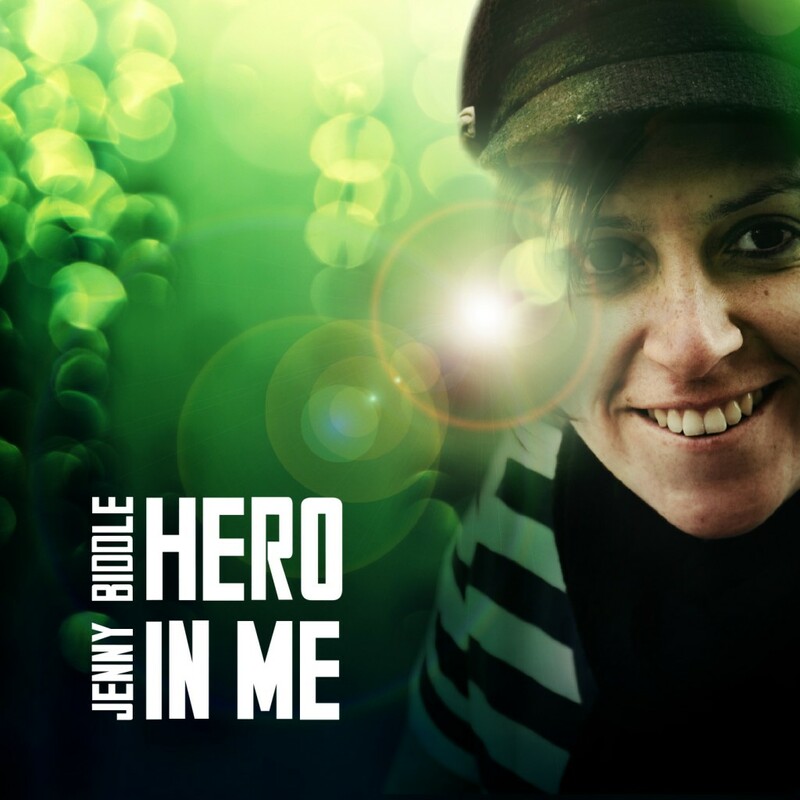 Hero in Me, Jenny’s THIRD album, crowdfunded by loyal fans and recorded and produced by Thirsty Merc’s former guitarist, Sean Carey. This full-band album showcases a great mix of original tunes, from blues to country, rock, folk and everything in between. Jenny plays guitar, piano, banjo, mandolin and harmonica on the album, and is accompanied by talented musicians: Sean Carey on bass and extra guitars, Jason Walker on pedal steel, Beau Golden on keys, and Michael Quigley on drums who bring this album to life. With beautiful images from Raditya Fadilla, and album artwork by Katrina Leighton, you’ll want to get your hands on a copy of this album. Backing vocals on Somebody to Love and Chasing Stars done by Mumma Biddle, Travis Gardiner and Stuart Maurice. For every CD you buy rather, you are supporting the musician’s livelihood, helping them continue to produce the music we love. Thank you for buying Jenny’s music. There’s always been something so honest about Jenny Biddle‘s writing. It’s no doubt that she writes directly from her heart without the use of pronouns, mystery, puns and her new album, Hero In Me is no different. In fact, I’d say this was her most honest album to date. Far from a self promoter, she believes in hard work so much so that she plays well over 200 gigs a year and suffers from chronic ‘guitar elbow’ from belting her suite of guitars (all who have names) on a daily basis. She’s been voted Melbourne’s best busker, has several independent CD’s under her belt and has even built her own guitar! But this time around, there’s something different, something candid about Jenny’s new album. 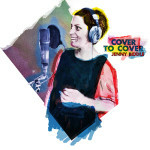 She talked to me about it openly and proudly not being afraid to talk about the inspiration for her music – love and the fears of being in the music industry rat race. I’ll throw my hands up and admit that my favourite songs of hers are definitely her ballads, it’s here that I feel the most connected to her stories and her voice. From the growls of her more “country” tracks to the way she lulls you in to her ballads. You wouldn’t pick that she’s really a 4-foot* unassuming Melbournian. Her album titled track ‘Hero in Me‘ talks openly about her journey of being LGB. This song normalises ‘the gay thing‘ by placing an emphasis on the stories of falling in love. A sentiment that regardless of sexual orientation, everyone will relate to. The love theme continues on her album with “Running Out of Lies” where Jenny confesses her honest, unashamed true love for her girlfriend. 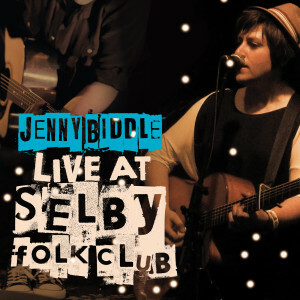 Jenny Biddle is certainly no ‘up and comer’ she’s most certainly on her way and there’s a magnitude of people behind her having had fans pledge over $10,000 to make this independent album possible. Hero in Me is a little bit country, a little bit folk and backed by an impressive band. It’s here that Jenny, in my opinion, looks at home. This album features her love, guitar, brand and championing the LGBT cause – naturally by normalising. Hero In Me should be on your playlist. It has sunshine, clouds and places in the sky to get to. 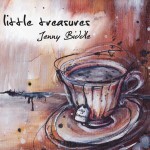 Download two free tracks of Jenny Biddle’s new album, Hero In Me and Running Out Of Lies. Line up and get the full album. No pushing and shoving please. *She says 5 foot, I will debate her on this.